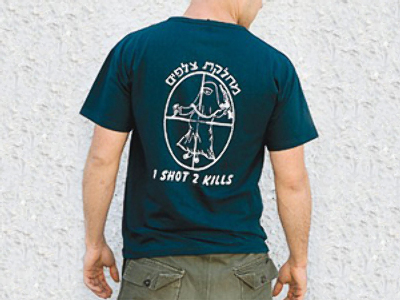 The choice of t-shirts by some Israeli solders has left the army red-faced. 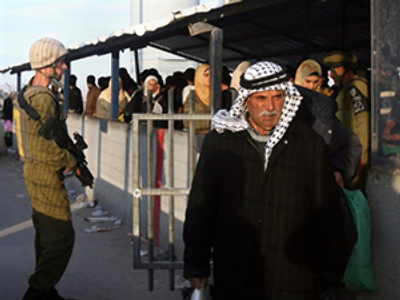 The tops, which bear anti-Palestinian images and slogans, have provoked outrage and condemnation from Israeli officials. Naftali Raz, an Israeli paratrooper for 35 years, has fought three wars for his country, but he’s also one of the strongest advocates for peace. The t-shirt of the organization he helped found thirty years ago bears a message of peace, but was one he could never wear as a combat soldier. “I could not wear a simple ‘peace now’ shirt under the uniform, because it’s hinting at politics. I did not want to see any soldier with a right-wing t-shirt, even under the clothing, so I agreed,” Raz says. Type your cut contents here.Things have changed since the latest war in Gaza. A right-wing government has been elected and soldiers have been coming to a shop in downtown Tel Aviv for an altogether different kind of t-shirt. One is alleged to have printed on it: ‘Let every Arab mother know that her son’s fate is in my hands!’ Another: ‘We came, we saw, we destroyed’. Then there’s the t-shirt – supposedly intended for infantry snipers – with a picture of a Palestinian mother crying while holding her dead baby, which said ‘Better use Durex’. There was also one with a picture of a pregnant Palestinian mother and the caption ‘One shot kills two’. “Usually in the army you are under a lot of strict rules, you don’t get a lot of compliments, a lot of benefits. 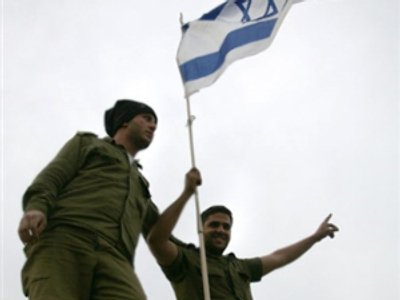 This is the soldier’s way to symbolise the end of the training process, it is not something that is certified by the army,” Amit Goldberg, an Israeli soldier, says. After field training it’s traditional for soldiers to put their unit’s name onto a t-shirt, but some of the designs would never have been printed years ago. “There is a latent racism and aggression that is definitely being expressed by these t-shirts. On the other side perhaps some of these people are using perhaps a very dark humour, but they are using humour to try and process the information they’re dealing with,” psychologist Danny Khan believes. However, many in Israel are asking how things managed to get this far, like Nasser – the t-shirt printing shop owner. “From people who are living in such a situation where they feel the hate, all of this, all day long, it’s everywhere, they need some sort of humour to make themselves feel a little better and not feel depressed all day, so you get these t-shirts. They are kind of funny in a weird, twisted kind of way, it makes sense that they’ll print it. I wouldn’t print it, but I might buy one as a joke and then never wear it,” Nasser’s assistant Avital Ben Hamou adds.